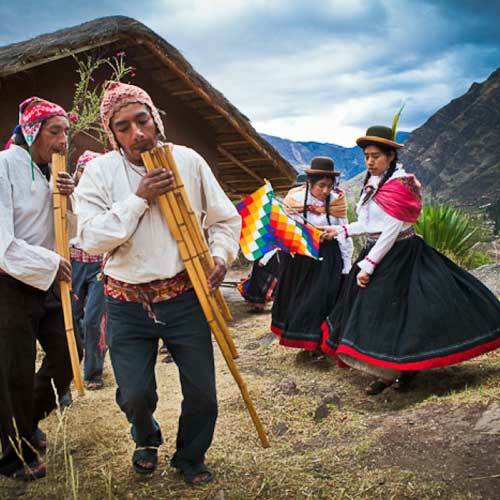 Our immersion series offers the traveler or groups a unique spin on our Authentic Andean Journey. A unique travel experience for families for all ages. 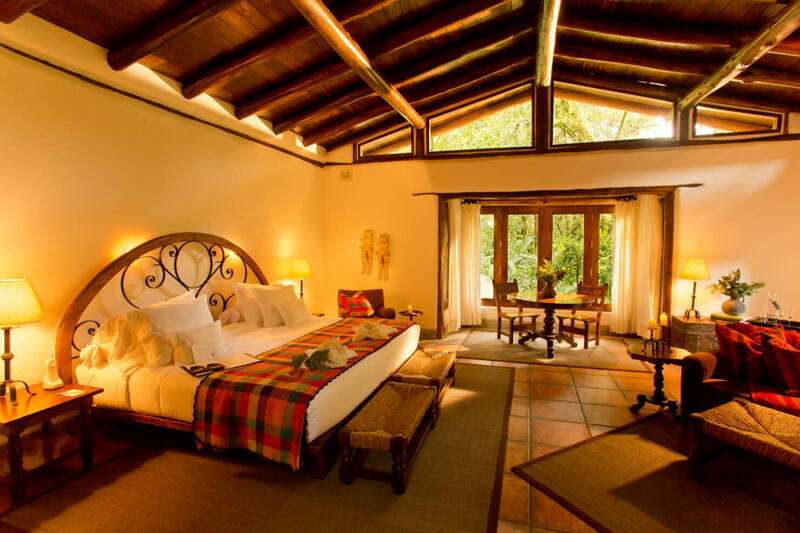 Peru provides the ideal setting connecting your family with nature, culture and each other. Bond not only with each other but also with the local community and help conserve endangered traditions. Prepare for an amazing and profound family adventure that deepens family appreciation and ties. 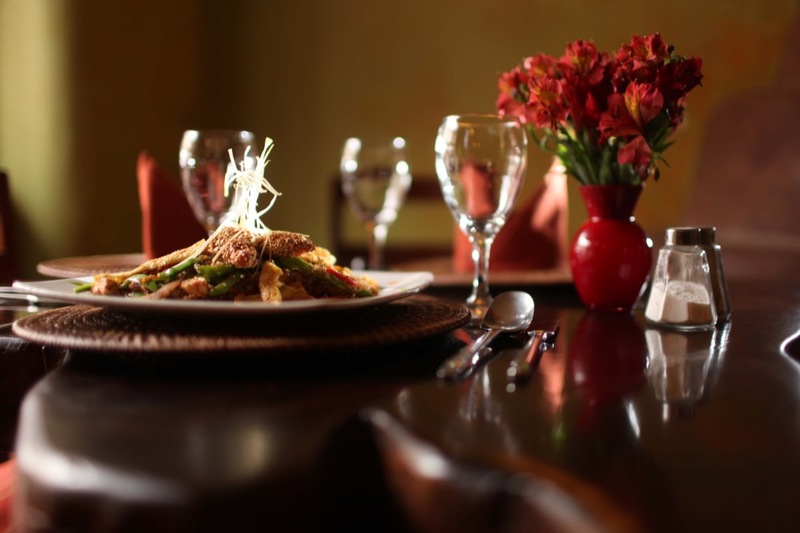 Celebrate the essence of Andean culture through the wealth of its legendary flavors, aromas and cuisine. Become intrigued by the cultural and agricultural origins of food. 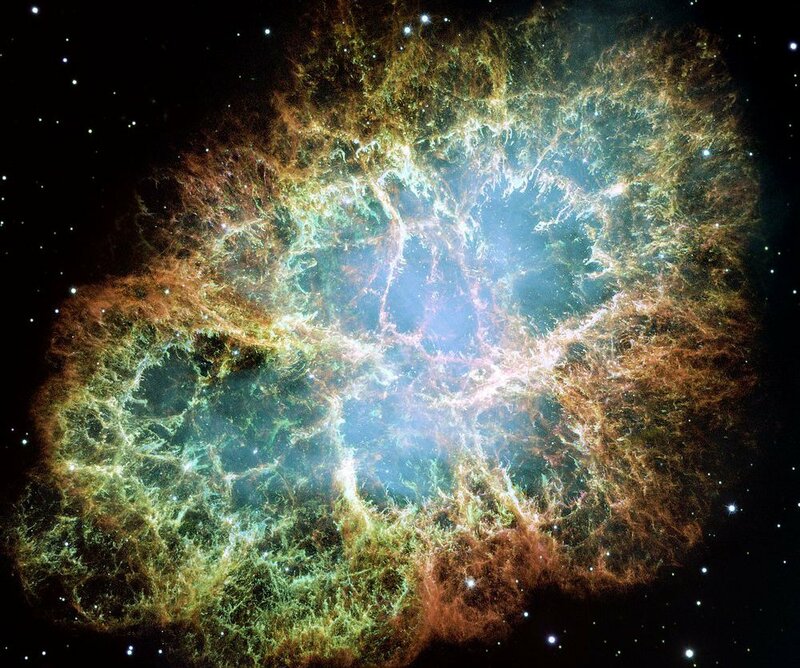 Submerge yourself in the Andean Universe through an authentic Archeoastronomy exploration. Envision the Milky Way in the austral hemisphere – this sacred river of indescribable beauty full of constellations that from millennium gave origin to the Andean culture. 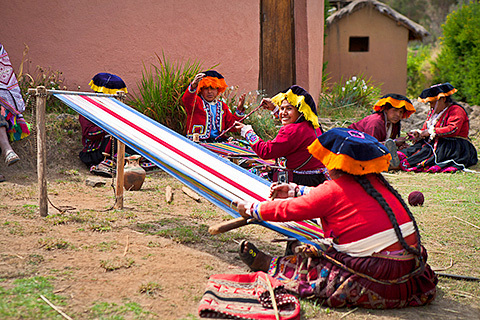 Peruvian weaving is one of the oldest and greatest contributions to world civilization, and it continues to evolve and flourish, as does the music and cuisine of Peru. Celebrate the essence of Andean culture through the wealth of its legendary textile art. 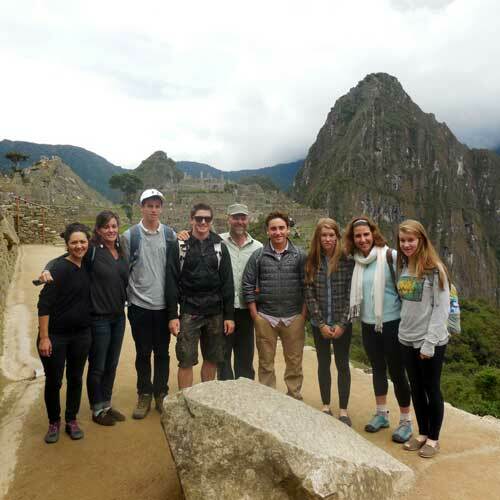 Visit all the classic destinations of Cusco – including Machu Picchu and beyond, on this educational journey. 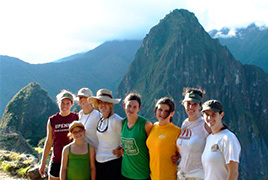 Stay based in the Sacred Valley and participate hands on in valuable cultural and educational projects. Unique opportunity to experience and authentically engage in a cultured Indigenous point-of-view, that opens doors to layers of understanding different perspectives. Celebrate the essence of Andean culture through the wealth of its legendary music. Explore the authentic music that intrinsically imparts Andean worldview through a native perspective an ethnomusic journey to the heart of Peru.